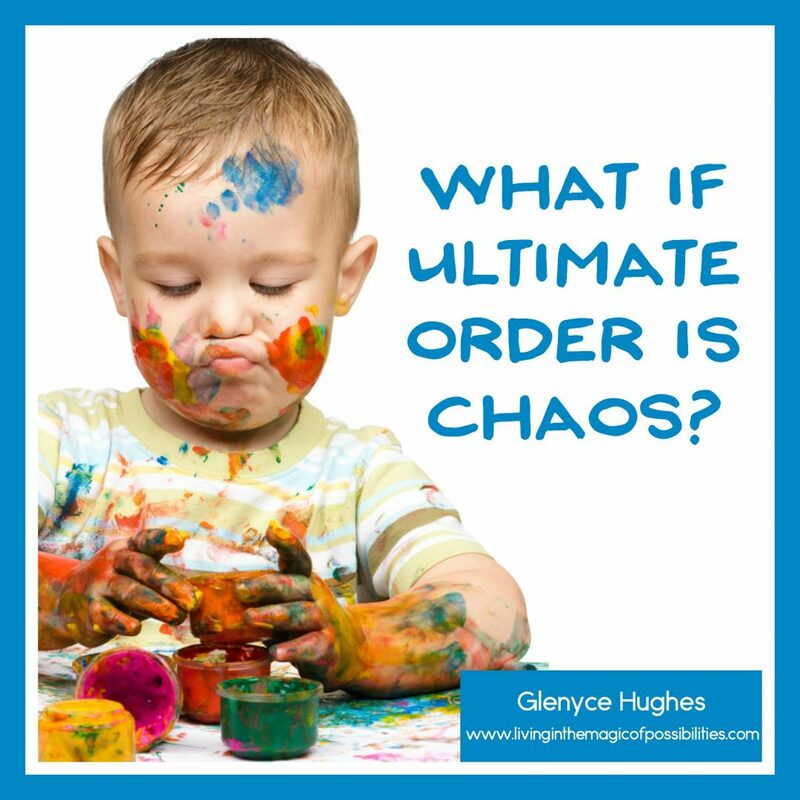 What if Ultimate Order is Chaos? 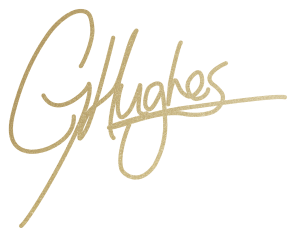 Are you willing to be the communion between order and chaos that is actually required? Which is normal for you? 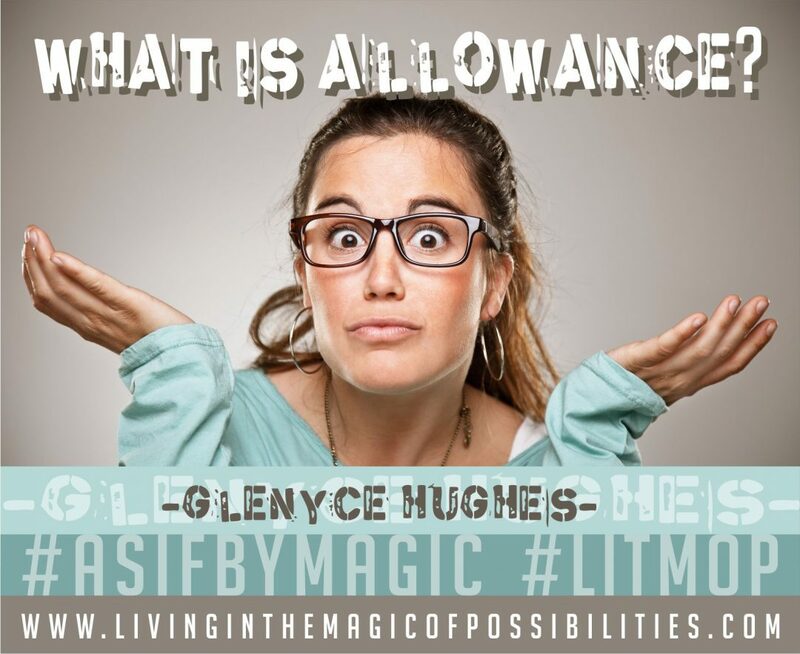 Are you willing to be the allowance you truly be? 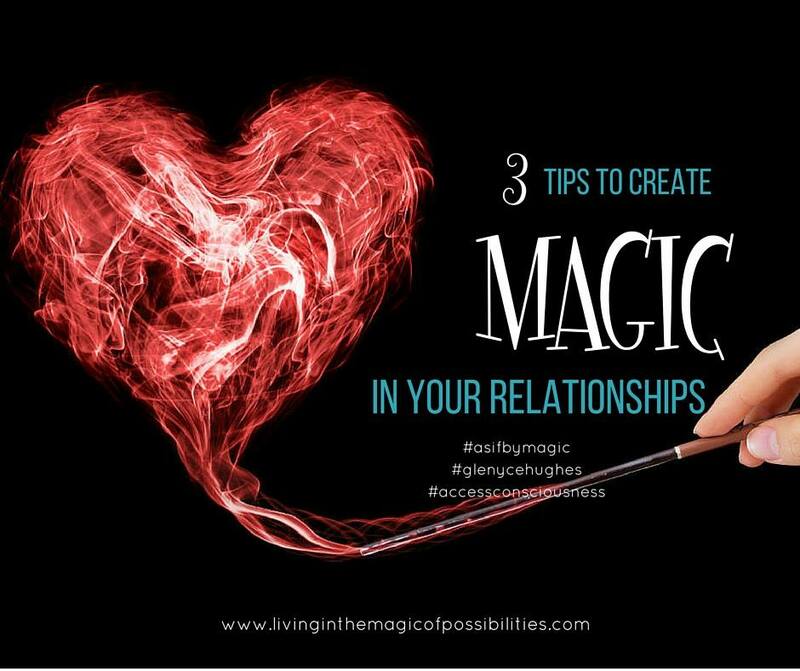 How magical are you willing for your relationships to be?